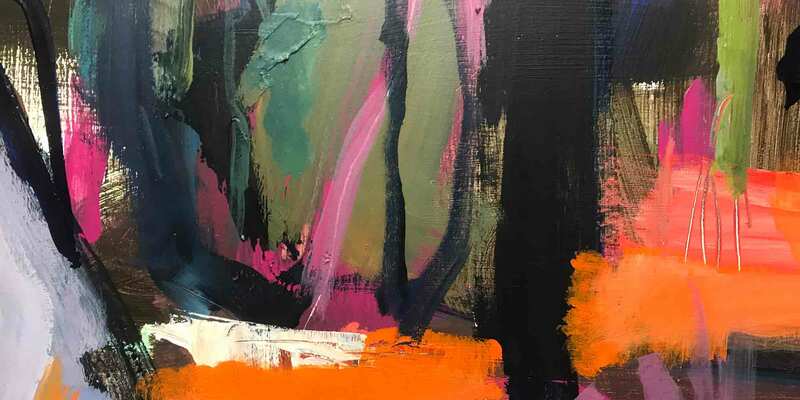 Mike Staniford is a contemporary Australian artist, inspired by the bold colours of nature and the celebration of its shapes and forms. 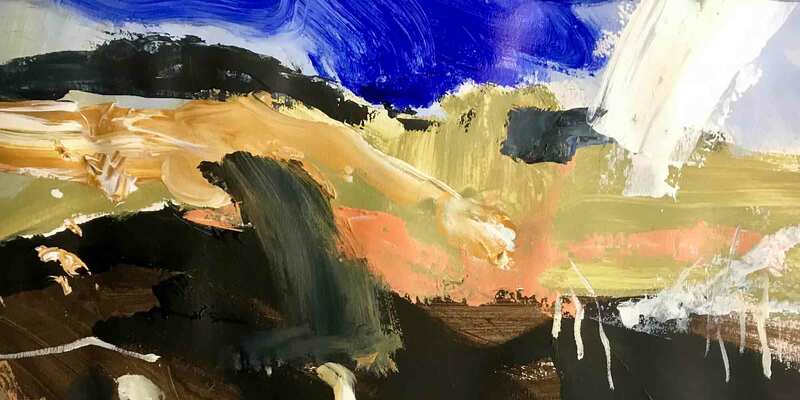 Mike’s paintings are intuitive and gestural and seek to reinterpret the landscape, to distill down its complexity and eliminate the unnecessary. © 2019 Mike Staniford All Rights Reserved.